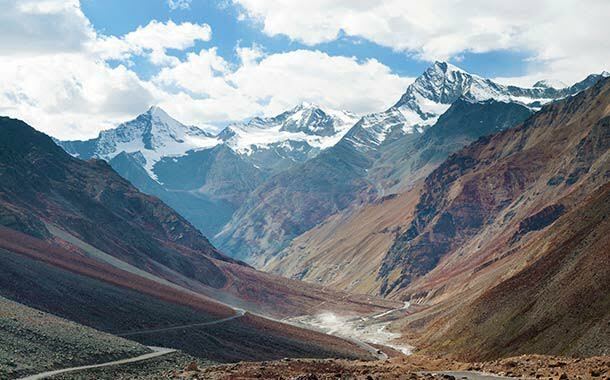 Situated in the pretty state of Himachal Pradesh of India, Manali is a lovely hill station and a year-round magnet for tourists. November is the onset of winter and this is a great time to indulge in some winter sports. While you enjoy skiing along with many other snow-sports, also take time to savour their lovely cuisine. You should drink a hot cup of masala chai (spiced tea) and enjoy a bowl of spicy soup, that is served in the many tiny tea shops or make shift restaurants there. 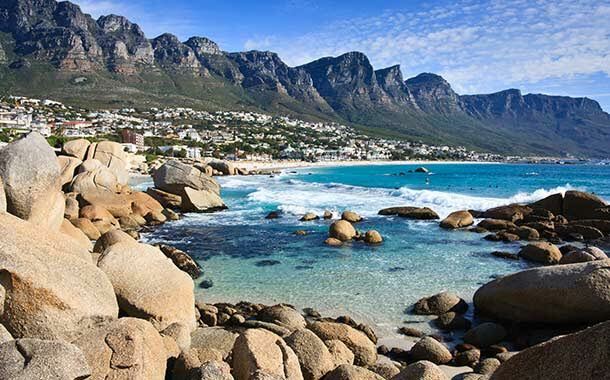 Popularly called as the Mother City, Cape Town is a melting pot of culture. With abundant landscape, splendid beaches and lovely coastal roads, this town is as charming as they come. The spectacular Table Mountain, sandwiched between the legendary Devil's Peak and Signal Hill National Park, is one of the most famous attractions of the city. Cape Town is blessed generously with rivers, vleis and a pretty countryside. With plenty of open space, this city is great to enjoy many outdoorsy activities such as hiking and mountain biking. If you are in the mood for some adventure, do a tandem-paraglide off Lion’s Head. There are many different kinds of holidays one can take - a drive up to the hills with scenery or a rendezvous with the wildlife. There are times when you long for a complete detox trip or just want to relax on the beach with a book. But there are also times when you want an adventure-packed holiday. 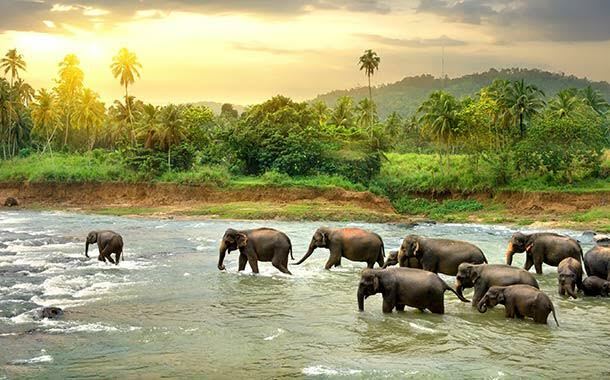 But if you want a one-stop shop for all of these, then fly to Srilanka. This island country has plenty of budget hotels that will fit right into your pocket. 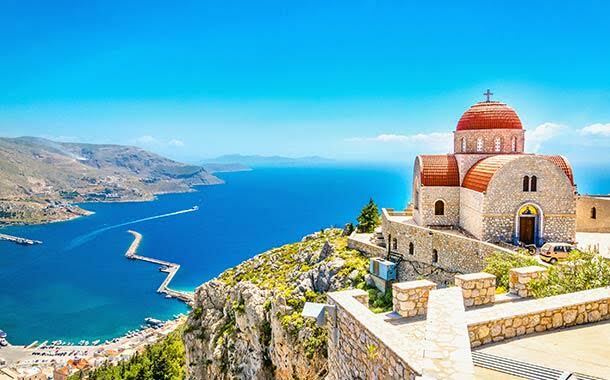 Greece is an incredible country with some of the splendid beaches, lovely landscapes, balmy Mediterranean climate, delicious sea food cuisine and world heritage museums. Experience the Greek culture by making a trip to the ancient architectural structures, discover the old cities and quaint villages and soak up the Cretan culture. The monasteries of Meteora, the beautiful Santorini and the gorgeous Mykonos, among others, make Greece one of Europe’s prime tourist destinations. We have some amazing holiday packages to Greece.